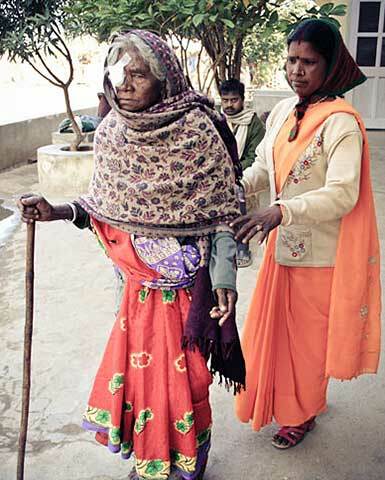 By Tarsem Lal - To help the most needy in the most remote parts of India. 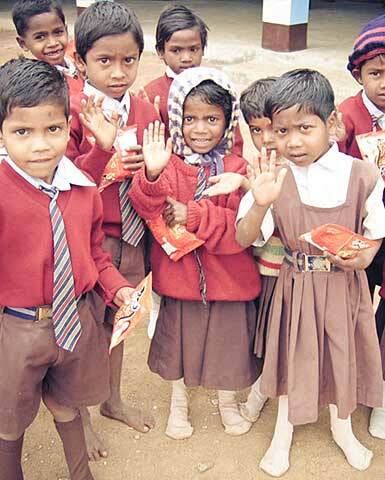 Whether it is a single or monthly donation, every bit helps to better lives in India. Your donations go a long way. 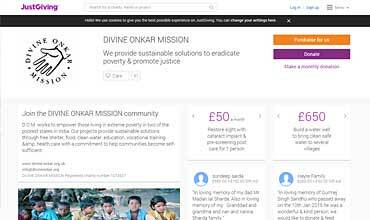 The Divine Onkar Mission is a UK registered charity. 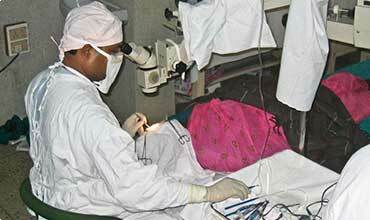 Founded by Tersam Lal in 1991 with the aim of helping the most needy in some of the most remote parts of India. 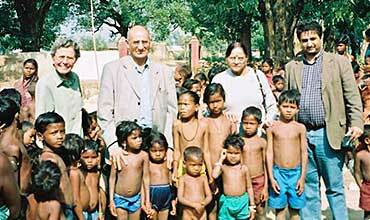 Our vision is to extend our hands, hearts and funds to poor and disadvantaged people in India. We have established hospitals and orphanages in Jharkhand and Orissa, we have set up agricultural projects, we run a leprosy projects and provided clean water to most remote areas. We run free schools and where appropriate support our young people into Higher Education and Apprenticeships. We have teamed up with Just Giving & Virgin Money Giving to help make donations easy. There are 3 ways to donate, a single one off donation, a monthly donation or fundraise for us. We have teamed up with Just Giving to help make donations easy, click here to find out more. It was nothing less than overwhelming to witness the growth the school has made in the past few years and the sheer amount of hard work and compassion involved in allowing it to thrive as it does. The site of the school and hospital—the facilities that the funds helped provide were impressive and clearly made for a place that the children could feel safe and inspired to try to achieve the best they can.